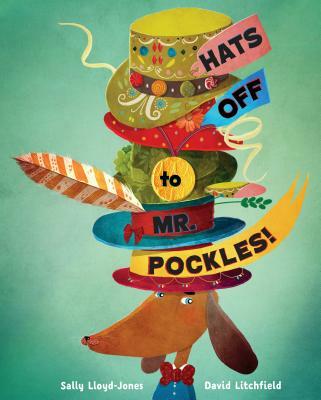 Mr. Pockles has many wonderful hats for all occasions; more than anything, he wants to wear all of his hats to Hat Day at the PandaPolitan club, but he has only one head and is not a panda. To console himself, he heads to the Treat House and runs into Lady CoCo Fitz-Tulip, a panda in a hurry. When her hat is consumed by baby rabbits, it's up to Mr. Pockles to save the day! A charming story about friendship and clever hats. READ if you’re looking for something that’s equal parts silly and sweet. PASS if you think friendship and sharing are overrated. Twelve-year old Iris has never been slowed down by her deafness. She loves science and repairing old electronics. Communicating with some of the hearing people at her school can be a problem, however. Whether it's a teacher who talks down to her or an overly helpful classmate, she gets frustrated. When Iris learns about Blue 55, a lonely whale unable to communicate with others, she uses her tech knowledge to figure out a way to talk with the whale. 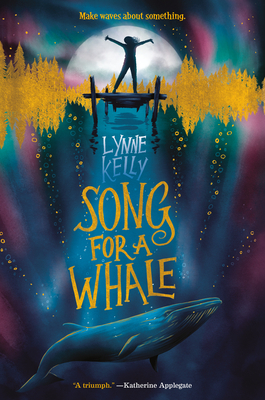 She and her Deaf grandmother then embark on a spur-of-the-moment trip to the West coast to find the whale and see if Iris' idea will truly work. If you enjoyed Out of My Mind or The One and Only Ivan, you'll love this book, too! For grades 4 and up. READ for a fierce-but-tender story of unexpected connection and making some waves. PASS?! Look, Cathy doesn’t throw around comps to The One and Only Ivan all willy-nilly. Meet the author when she visits the shop on February 9! When his parents decide to send him to a new school for seventh grade, African-American student Jordan has to confront a whole new world. He's attending an elite private school with great facilities, but few students of color attend, which makes Jordan feel "other" more often than not while he struggles to navigate his new school culture. 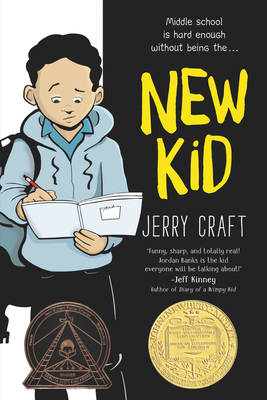 Craft tells this story with honesty and humor, making this graphic novel an engaging must read for both young and adult readers. For grades 4 and up. READ if you liked American Born Chinese or Smile. PASS if you don’t mind missing “one of the most important graphic novels of the year” (Booklist, starred review). 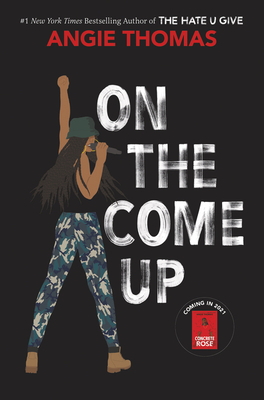 READ this timely, insightful story of a smart and nuanced young woman or risk missing out on a generational classic. PASS the time until release day (February 5) by re-reading The Hate U Give. Meet the author at Teen Book Con on March 30! 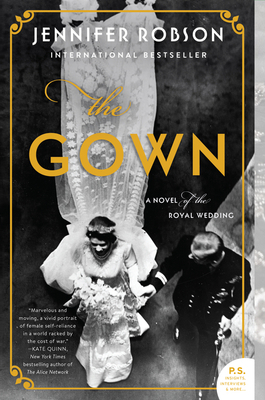 The Gown weaves an engaging story about two young, single, working class women in the mid-1940s who were embroiderers at Hartnell’s, an esteemed design house in London that was charged with making Princess Elizabeth’s wedding gown. The author describes the embroidery processes and the pressures that would have accompanied this honor. She paints a vivid picture of daily life and social expectations in England immediately following WWII. Themes of friendship, loyalty, religious persecution, and social class are dealt with tenderly. It will appeal to fans of historical fiction, the post-WWII era, and those interested in embroidery or England’s Royal Family. READ this engrossing historical drama, split between 1947 London and 2016 Toronto, to tide yourself over until season three of The Crown. PASS if you like to buy up all of H-E-B’s English breakfast tea, then drive to Galveston and dump it into the Gulf on weekends. Meet the author when she visits the shop on February 25! 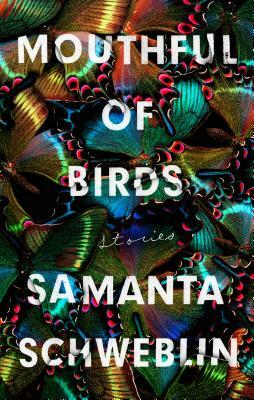 Rod Serling is lurking somewhere around the pages of this short story collection by award-winning Argentinian author Samanta Schweblin. From the eerie to the bizarre to the clearly absurd, the stories play tricks on one's mind in such a compelling way that one has to keep turning the pages, wondering what strange events will unfold. The title story is literally as it suggests: a family trying to deal with a daughter's addiction to eating small birds whole. There's also a story about a bride abandoned by her groom at a roadside rest stop who discovers a field of hundreds of similarly abandoned women behind the bathroom. There are 20 stories in just over 200 pages, so each one hits you like a brief gust of wind. READ these well-written but edgy stories and fall under their surreal spell. 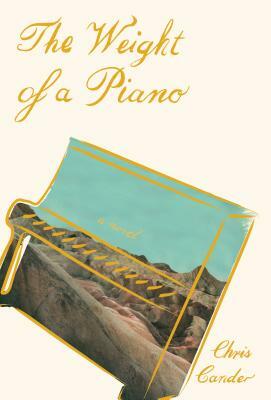 A very special piano is passed down through the generations, leading to multiple stories of love, loss, pain, and joy. From the Soviet Union to Death Valley, California, we follow the lives of people who have connections to the beautiful music played on this one piano. How do we reconcile our histories and the present day? Today, Clara owns the piano. When she suddenly decides to sell it, Greg is determined to buy it, photograph it in Death Valley, and ultimately destroy it. Cander's writing propels you to keep reading to the end. Will Clara make the right decision? READ if you liked Bel Canto, Accordion Crimes, or The Orchardist. PASS if you've recently been crushed by a falling piano. Meet the author when she visits the shop on February 13!